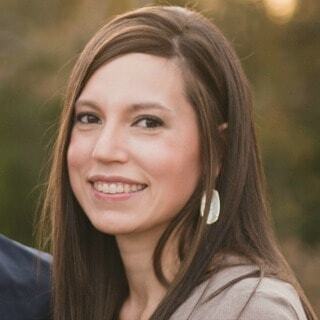 This post was sponsored by Tastefully Simple as part of their Project Simplicity Program. 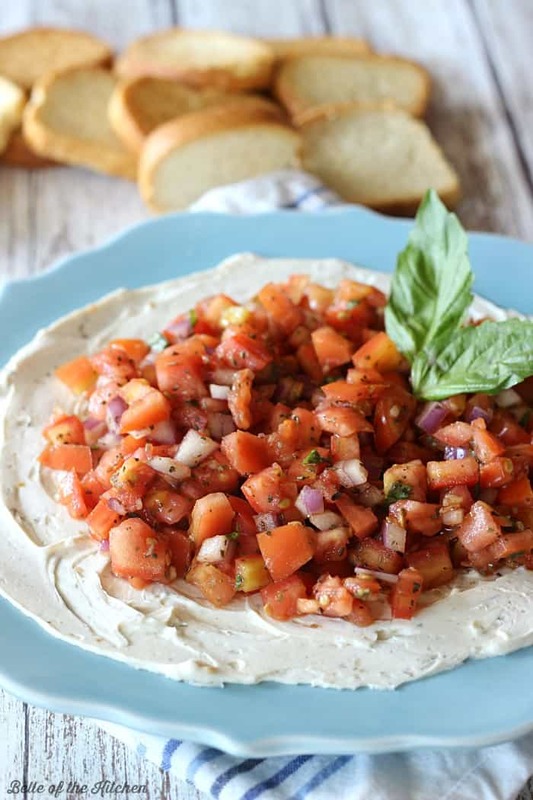 This Creamy Bruschetta Dip starts with a layer of roasted garlic and herb cream cheese from Tastefully Simple, followed by the BEST fresh bruschetta. Serve with crackers, mini toasts, or crusty bread for the perfect appetizer! I’m really excited to share this recipe with y’all today. I’m going to make a really big statement right now, and I mean really big. Are you ready? Ok here it is. 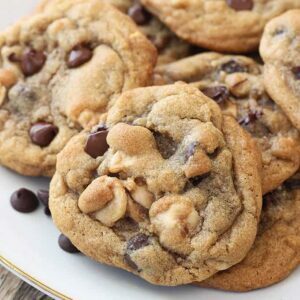 This recipe is one of my favorites ever here on Belle of the Kitchen! 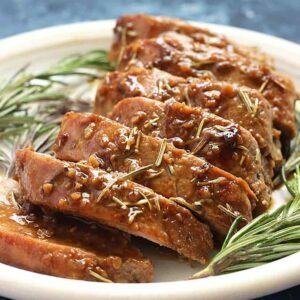 I truly love each and every recipe on my blog, but I do have a few favorites that I make all the time, like Cheesy Crockpot Tortellini, Barbecue Green Beans, Oreo Chocolate Chip Cheesecake Bars, or Creamy Chicken Enchiladas. And now this Creamy Bruschetta Dip is the newest one to make the list! After I got my bruschetta just right, I started thinking of all the possibilities that could come from something so delicious. I always like to take things to the next level, and I knew that was exactly what could happen if I added a creamy layer to my bruschetta. I used the Roasted Garlic and Herb Cheese Ball Mix from Tastefully Simple, which is delicious on its own, but created a match-made-in-savory-appetizer-heaven when I paired it with the bruschetta! 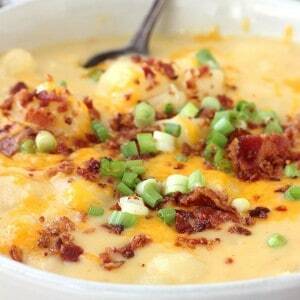 Enjoy y’all, and be sure to check out my other Tastefully Simple recipes here. This Creamy Bruschetta Dip starts with a layer of roasted garlic and herb cream cheese, followed by the BEST fresh bruschetta. Serve with crackers, mini toasts, or crusty bread for the perfect appetizer! 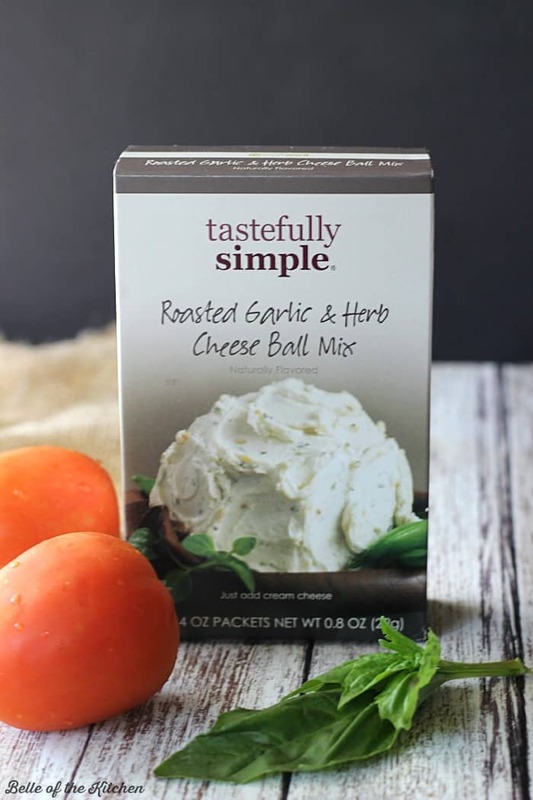 Combine cream cheese and Roasted Garlic and Herb Cheese Ball Mix in a small bowl, mixing thoroughly. Spread evenly onto a plate or small serving platter. Refrigerate until ready to use. In a separate medium bowl, combine all remaining ingredients except for fresh basil and mix well. Cover and refrigerate for at least 30 minutes to allow flavors to blend. When ready to use, remove from refrigerator and add fresh basil. Spread bruschetta over the top of cheese ball mix. Serve with crackers, mini toasts, or slices of French baguette. What a great party dip! 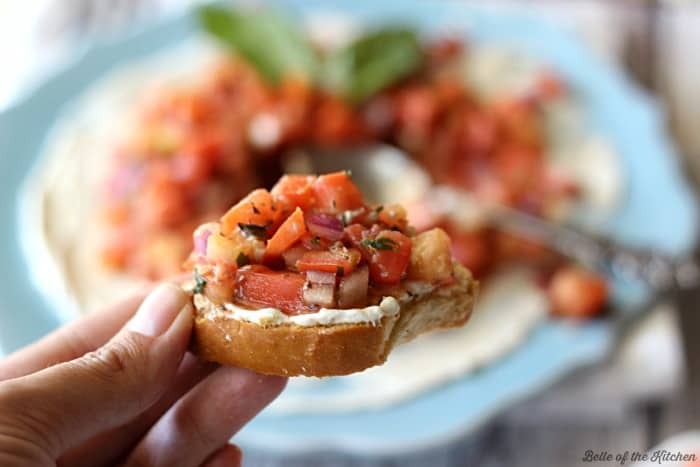 I love bruschetta, but when you add in some cream cheese I’m sure it’s even better! 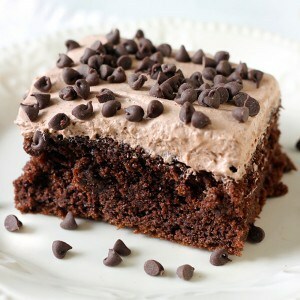 My mouth was watering as soon as I saw this. I’m thinking it will be perfect for New Year’s Eve! I love bruschetta! This is such a fun way to serve it up! 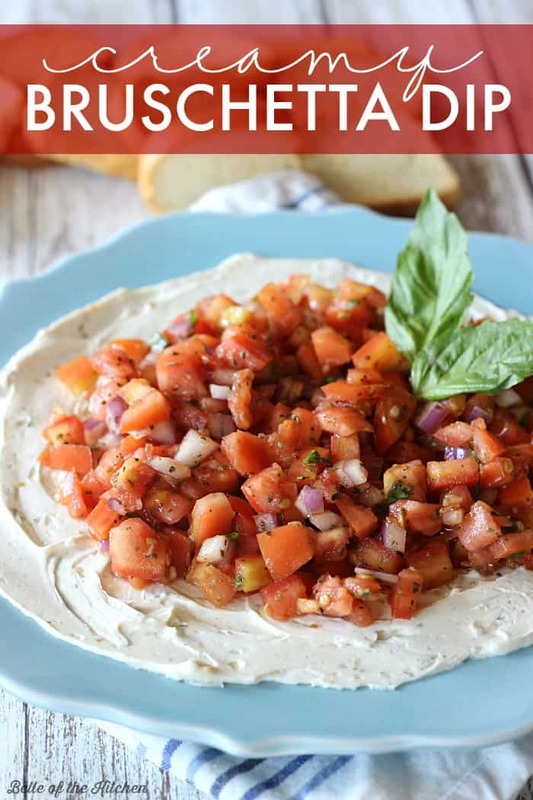 I love any kind of dip and this creamy bruschetta dip sounds something I need to try!! Yummy! Bruschetta is one of my favorite things to put out at parties, but I’m totally loving this clever idea to layer it! So smart! I love bruscetta and a nice idea being a dip, no doubt much lighter than many. Great for parties. I love any type of appetizer and this one looks fabulous! 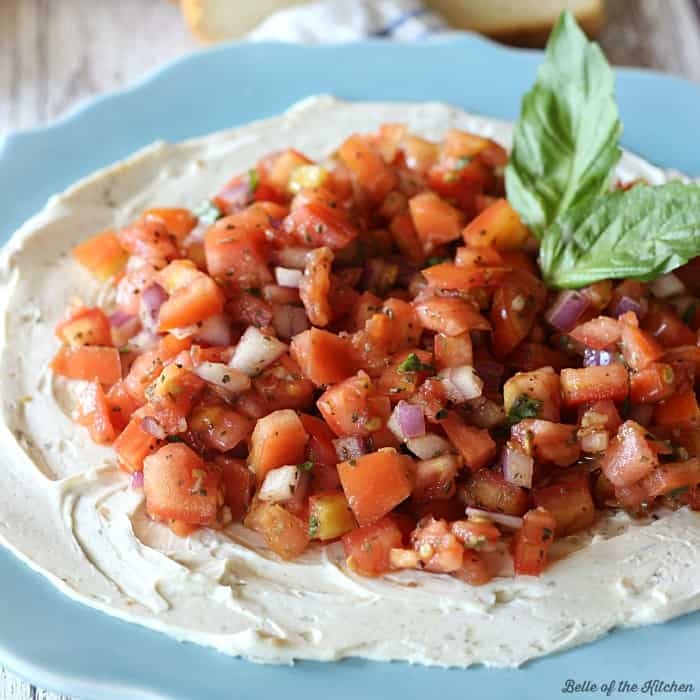 I love bruschetta and I love herbed cream cheese, so this is my kind of dip, it sounds fantastic, prefect for a holiday party! What a wonderful looking dip! I have a party to go to on Sunday and this looks like a great dip to take. My husband was a neat freak before I came along. A few years with me and he’s just given in to all the kitchen surfaces being covered with baking ingredients at all times. 😀 And this look delicious! Such a great appetizer. That messy kitchen comment really resonated! LOL My husband sometimes say can you not experiment tonight…we’ve had experiments all week! Anyway, this looks fabulous! 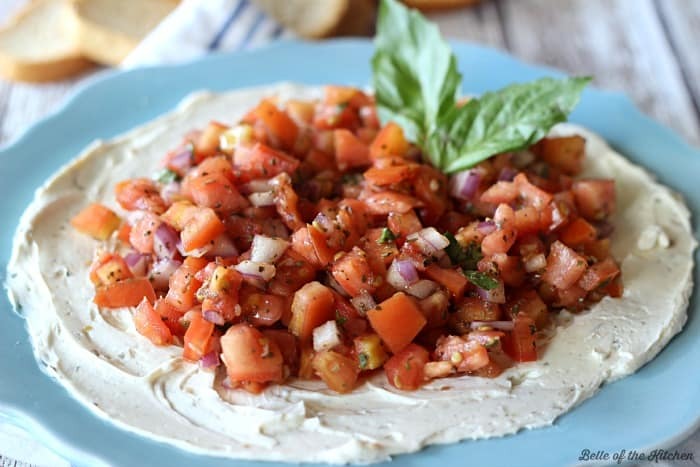 I love bruschetta and I love the way you made it into a dip!